Proven performance for value that has kick. 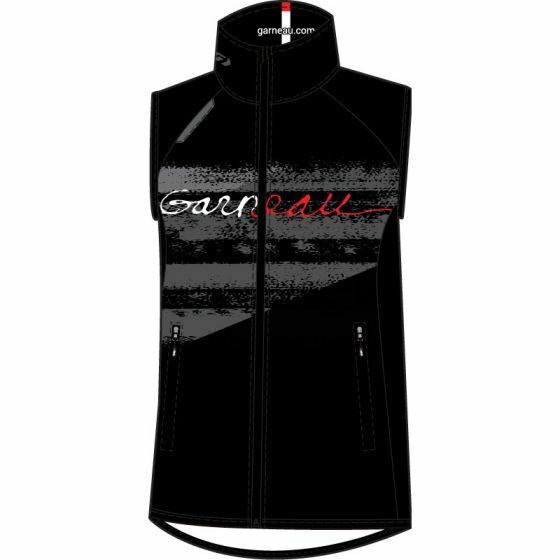 The value to performance ratio of the Kick Vest makes it the perfect Nordic ski outerwear for teams and clubs. Its fully printed wind breaking outer layer is lined with a moisture wicking diamond mesh that creates a dual protection from the elements. 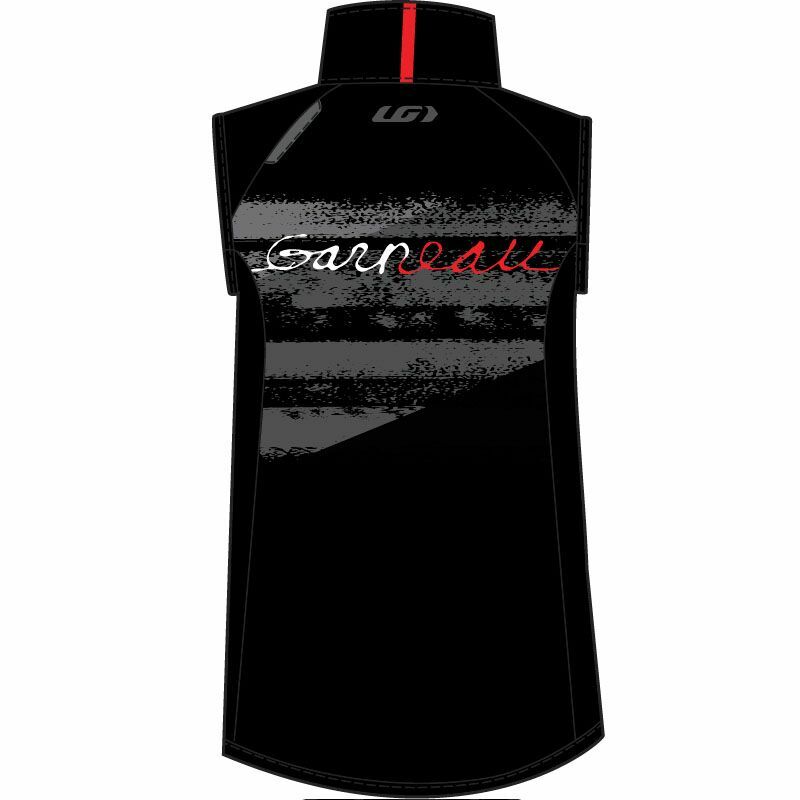 The printed side panels are made of this same mesh for optimal breathability and ease of movement. The zippered front hand pockets are located higher to be accessible when using a waist bag, and reflective tabs on the front and back shoulders enhance visibility in winters’ low daylight. The Kick collection includes a jacket and vest for men, women and juniors, as well as junior pants.